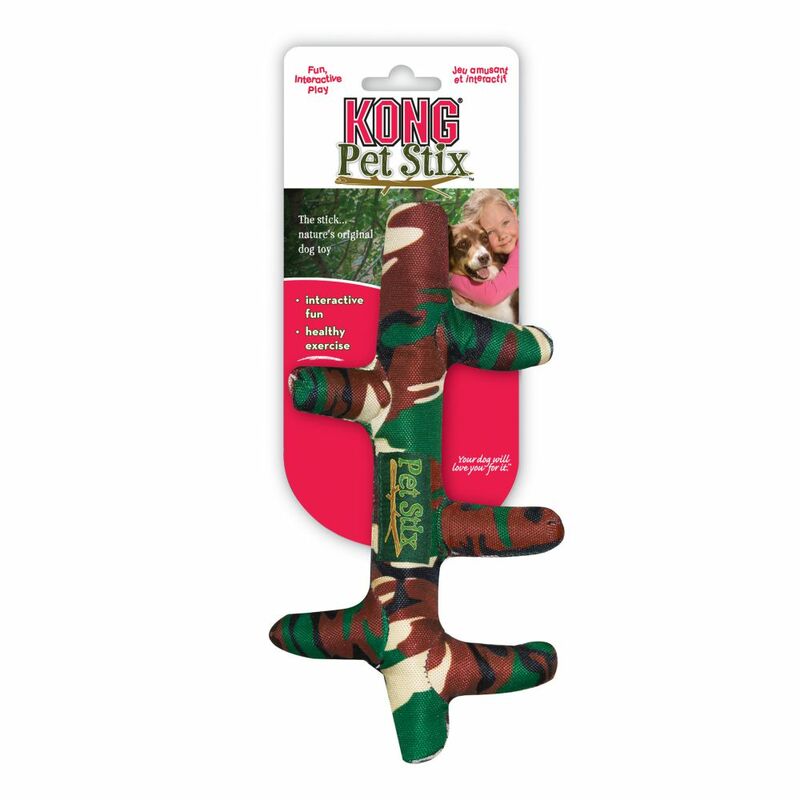 The KONG Pet Stix are fun, interactive, toss and tug toys that are great for active dogs. 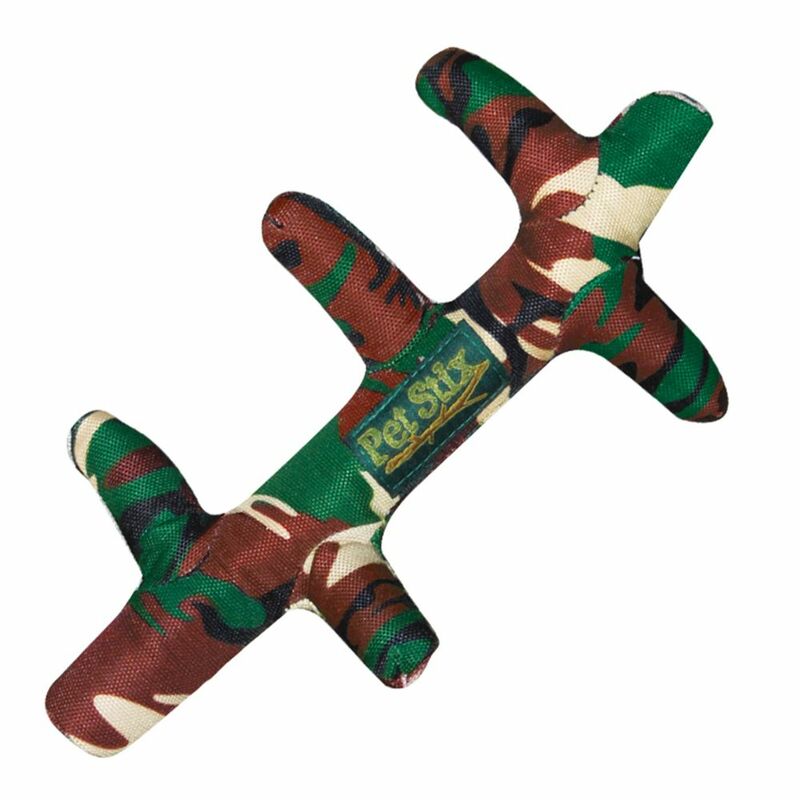 Made with high-grade durable nylon and minimal stuffing, dogs will enjoy this retrieving toy. 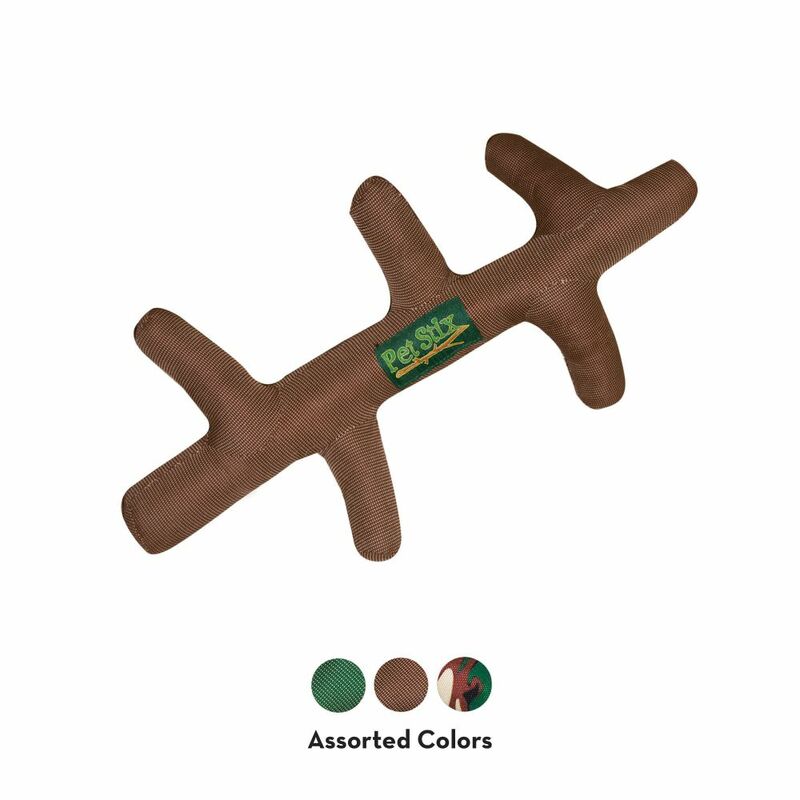 Pet Stix are machine washable and made to last through endless games of fetch and tug.